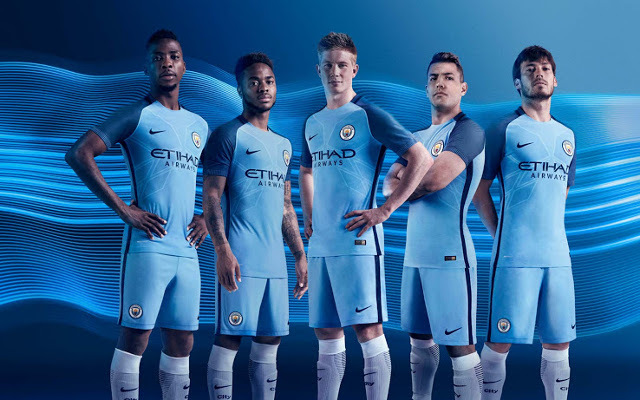 Manchester City did more than unveil their new manager Pep Guardiola today, they also unveiled the brand new Man City home kit for the 2016-17 campaign. 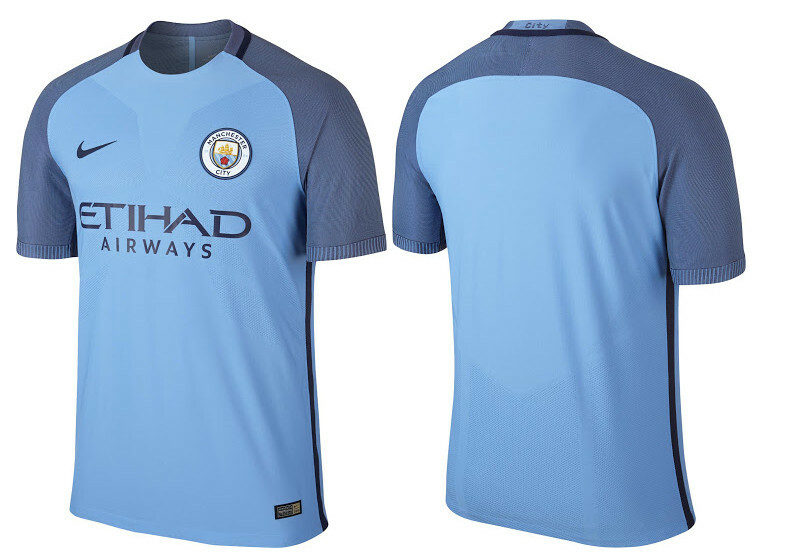 The photos [from FootyHeadlines] reveal that the home shirt as light blue, with the sleeves a combination of navy and light blue. Man City finished fourth in the Premier League last season under former manager Manuel Pellegrini, winning the Capital One Cup in the process. The Citizens have already announced the signing of Nolito as their first transfer under the new regime.